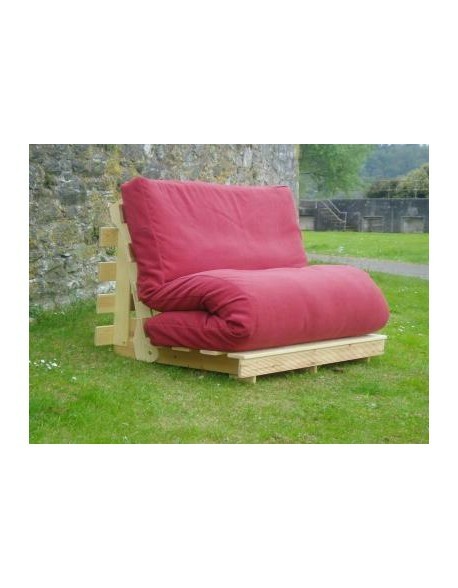 Futon mattress covers in a choice of sizes all with UK delivery. Looking to smarten up your new or existing futon mattress, has the dog left muddy paw prints? We can make covers to give your mattress a new lease of life. 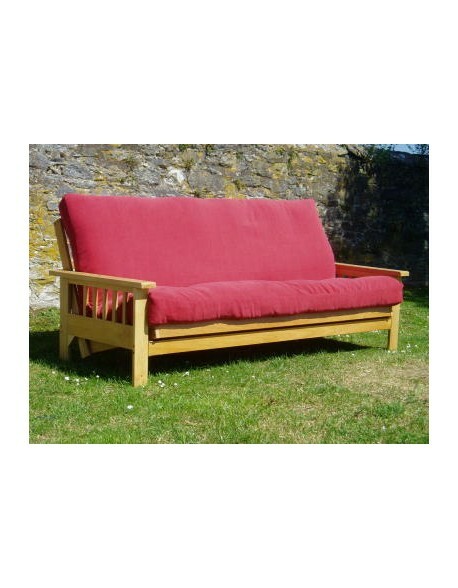 Our choice of futon covers includes all sizes from 76 cm wide singles to 150 cm wide king sizes all available in a big choice of fabrics with UK wide delivery. Choose a 'bi fold' or 'tri fold' type depending on how your futon mattress folds, see the images below for guidance or feel free to call us if you need some help or advice. Futon Mattress Covers There are 2 products.